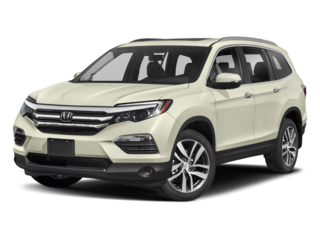 The Delaney Honda team of service advisors and our certified factory-trained technicians will diagnose your care and repair it for the first time! And we’ll provide an on-going maintenance schedule you can use to ensure you are getting the best possible service, safety, and fuel efficiency from your vehicle. Sign up to be in our “Owner Circle” and you’ll receive updates on your repair status, reminder of serivce, serivce history on your vehicle, etc. Stop by and visit us today! 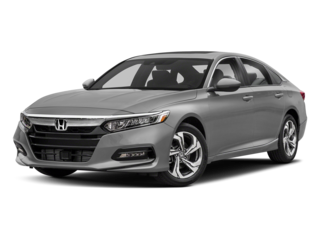 The Delaney Honda collision center is a Honda-Certified collision shop that repairs any body damage on your vehicle. Insurance claims are definitely welcome. We can also perform repairs on any dents, dings, or misperfections that your vehicle may have. 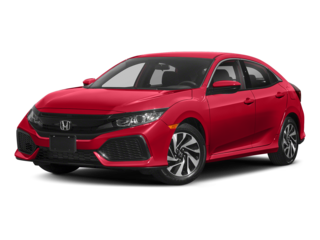 Make sure you get your beautiful Honda back to OEM condition after that unwanted accident Feel free to check out our facility or call our Collision Center at 724-349-3022. 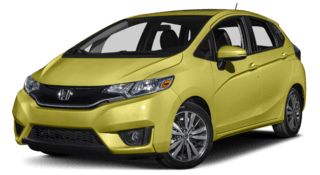 At Delaney Honda, we are about savings, service, selection and satisfaction for our customers. 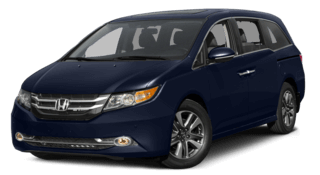 Delaney Honda is family-owned and proud to have served in this area for over 44 years. 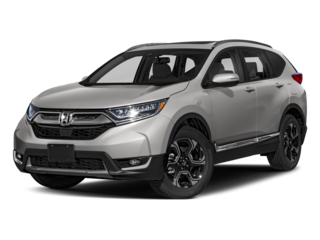 With a knowledgeable sales team, large inventory and everyday low prices, Delaney Honda is the first and last place you will need to shop for a New or Used vehicle. We are always available to answer your questions and can easily be contacted at 800-447-4200. Stop by our dealership at 115 Lenz Road, Indiana, PA 15701.